Our “Best ofs” of the Sole Decade conclude here with our 2013 list. Our “Best ofs” of the Sole Decade conclude here with our 2013 list. After sharing each of our personal favorites, we finally have our overall list for last year, and it features a little bit of everything. Retros. Collaborations. New models and tech. Check out our top picks, and as always, let us know your thoughts in the comments. 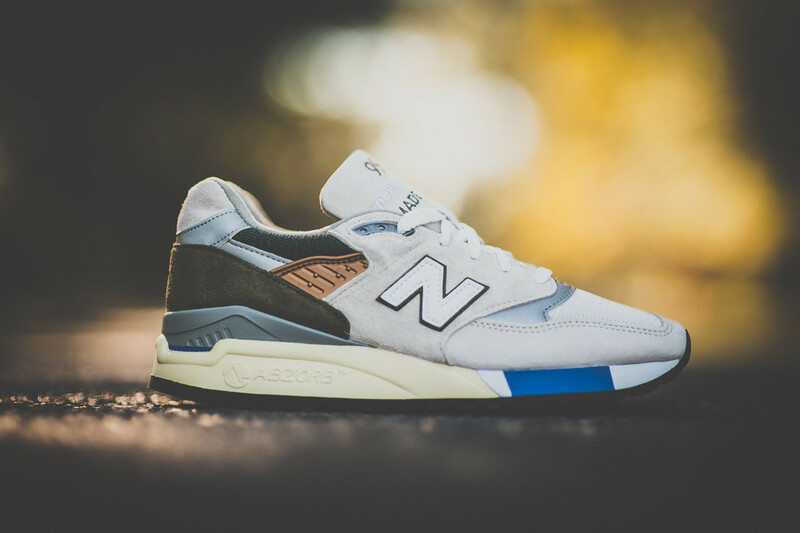 Boston-based boutique Concepts had a number of succesful collaborations this past year, and none more so than their tribute to the new $100 bill. The reasoning behind such inspiration on this sneaker is unclear, but they were successful nonetheless. 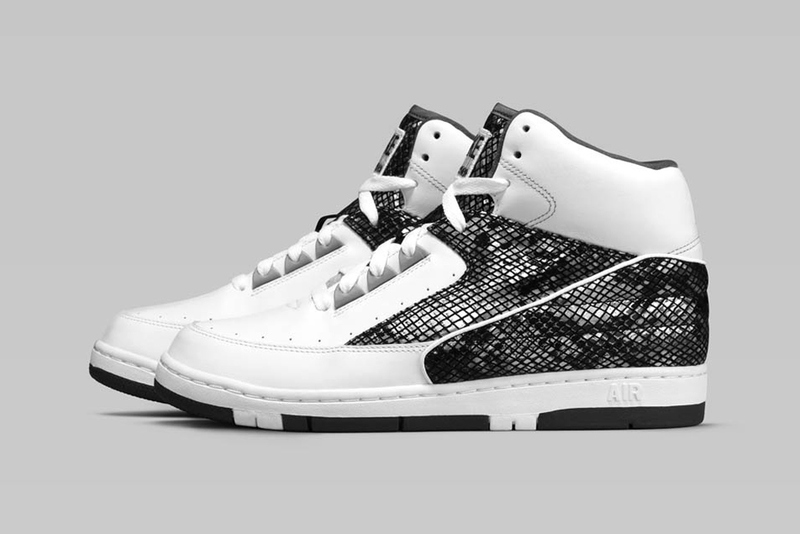 The Air Python originally released in 1987, and combined an altered version of the Air Jordan 2 upper, with the sole of the Air Force 2. That’s also the last time it had been available, until it rather unexpectedly made its way back to shelves this past fall. It was one of the most surprising retros in recent times, and both new and original colorways were instant hits. 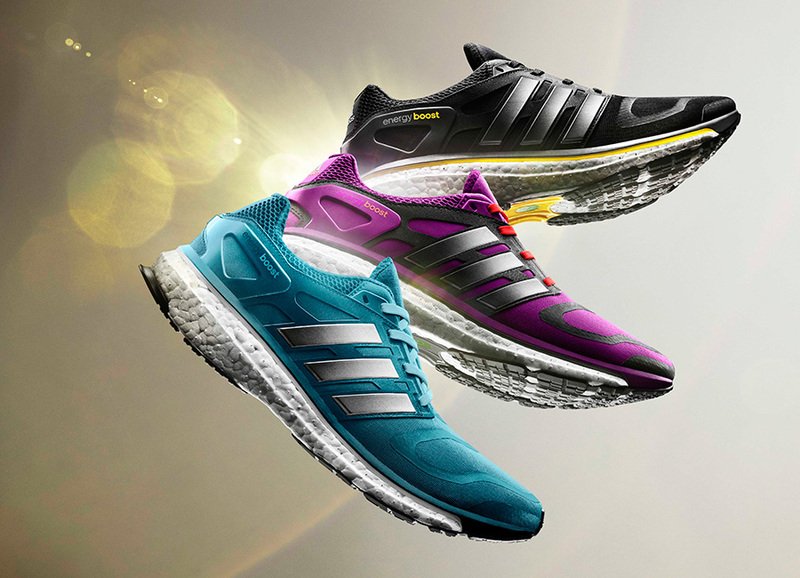 It’s not that often these days that we see an entirely new cushioning technology introduced. While it does still happen, you’re more likely to see a refinement on an existing technology. While the Boost falls into that later category, it’s such a different take on foam, that it felt like something new. We’ll start to see this cushioning move to new categories in the upcoming year, but the Energy Boost is where it all started. 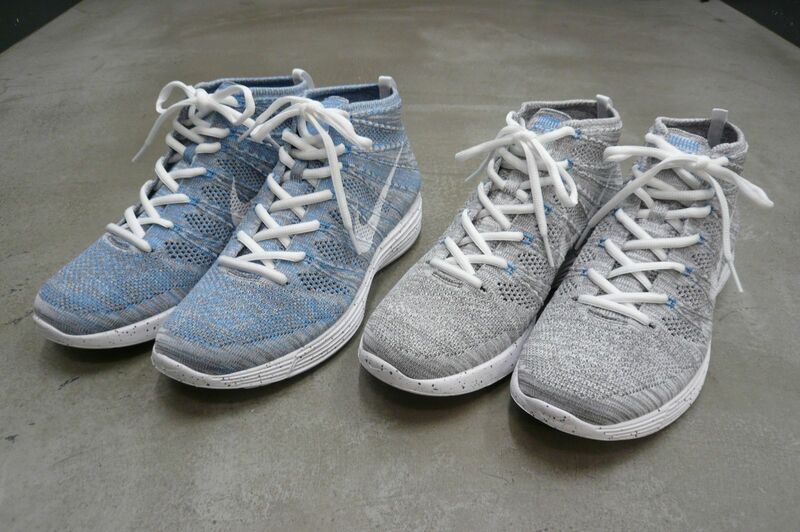 The Lunar Flyknit Chukka launched in early 2013 with a limited drop of two HTM versions, and never looked back. From there, we saw regular releases of new colorways of this NSW take on Flyknit, which has become a casual hit, showcasing one of Nike’s most talked about new technologies. It was a big year for new retro colorways of the Air Jordan 4 in 2013, with the Glow Greens and Fears both having strong showings. Maybe it had something to do with anticipation over the Red Octobers, but the “Toro Bravo” was the most popular of them all. 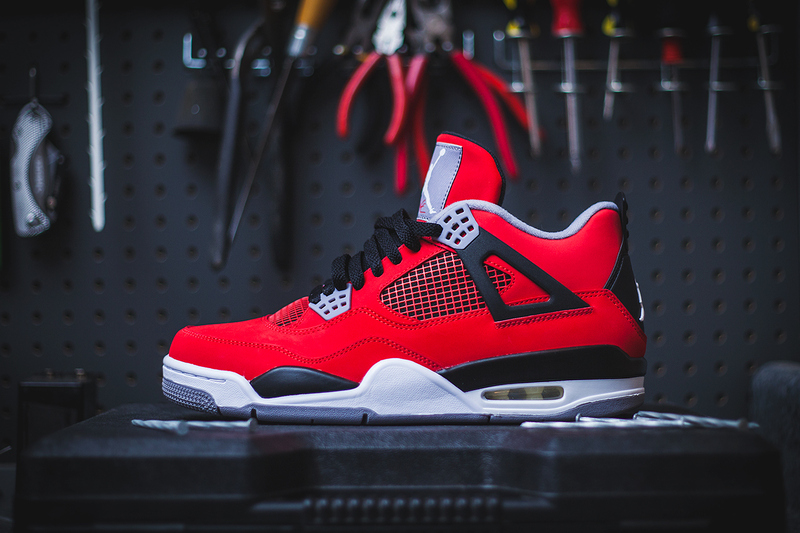 Sure, it was a Bulls-friendly colorway, but at the end of the day, all that mattered was that an all-red Air Jordan 4 looked great. Bape’s biggest years may be well behind them, and boutiques like Concepts may have overshadowed Undefeated in recent times, but this capsule collection of adidas Originals kicks brought out the best of all of the involved parties. 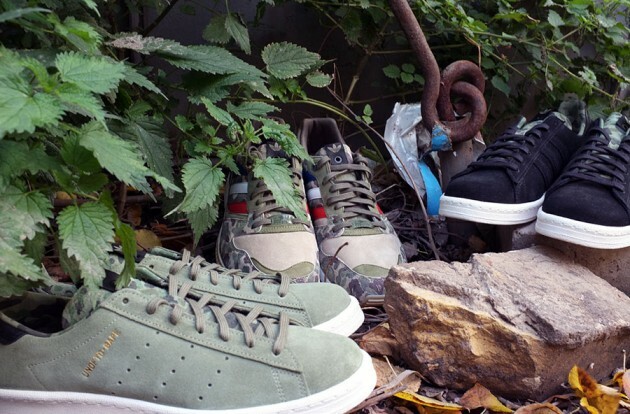 The Campus and Stan Smith took the more subtle routes, while the ZX5000 showed its Bape touch more blatantly, but it was the collection as a whole that made the project such a success. 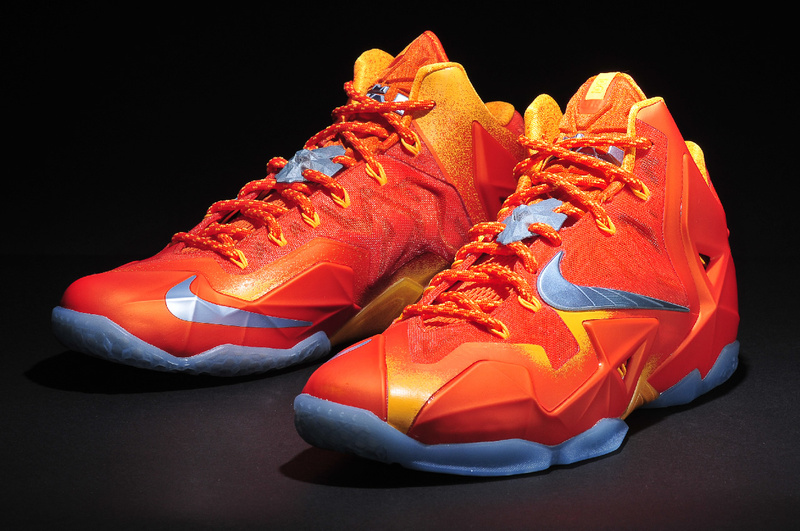 If we were talking strictly aesthetics, the LeBron 11 could have easily been #1. And if it was just a casual model, then its playability wouldn’t have knocked it back so far. But as you’ll see in our upcoming review, and as evidenced by LeBron’s continuing struggles to get the 11 on court, it left a lot to be desired in the performance department. But the fact that it still made the list despite its performance shortcomings speaks volumes about how great the design was. It didn’t exactly offer anything new in terms of technology, but visually, it was extremely impressive. Reebok Classics had a big year in 2013, retroing pretty much all of the models fans had been asking for. 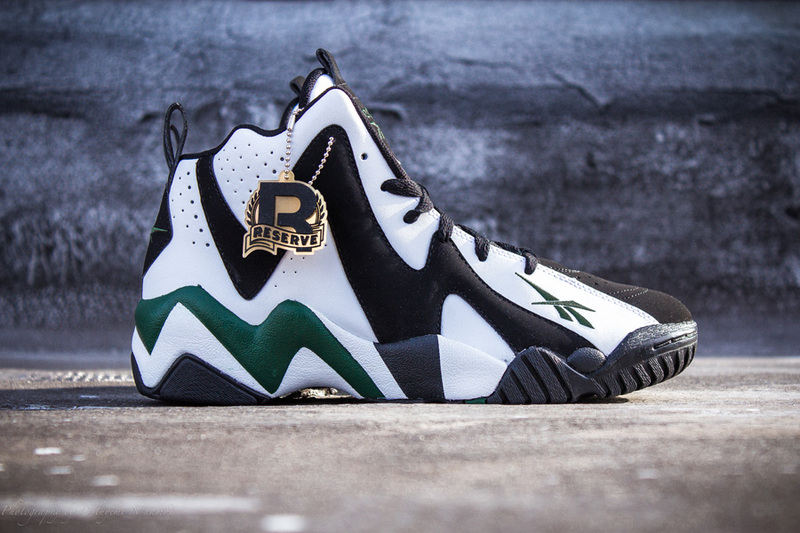 Among those was the Reignman’s second signature shoe with the brand, the Kamikaze II. Its fans were rewarded for their long wait with a near-identical recreation of the original. There were few differences to be found between 2013’s first retro of the Shaqnosis, and the 1995 original, and that’s exactly how it should be. 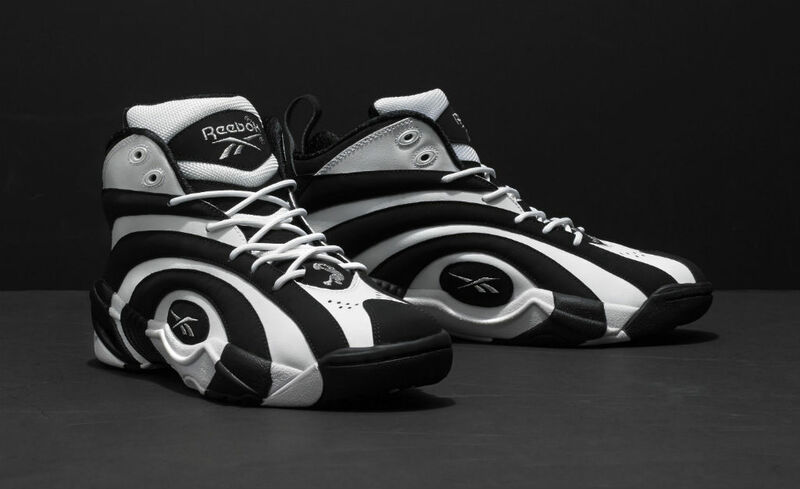 Fans had clamored for years for a retro of the Shaqnosis, and when it finally happened, Reebok did it right. The same can’t necessarily be said for all of the new colorways, but when it came to the original, it was spot on. The Air Jordan XX8 had all of the elements in place that made the Air Jordan line mean so much today. Its looks were drastic. It offered true innovation (that actually worked) with Flight Plate. And it was phenomenal on-court. No other shoe could offer anything close to that combination this year, and that's why, despite a total lack of off-court appeal, they were our clear-cut #1 shoe of the year. It also gets extra points for being the first premier-level shoe in years to not leak before its official unveiling.